Harmony and elegant proportions are classic elements of a timelessly beautiful style, and this truth is reflected in the Diacut Lines gilded. Beginning or end, emotion or function - the real art lies in blending both to perfection. 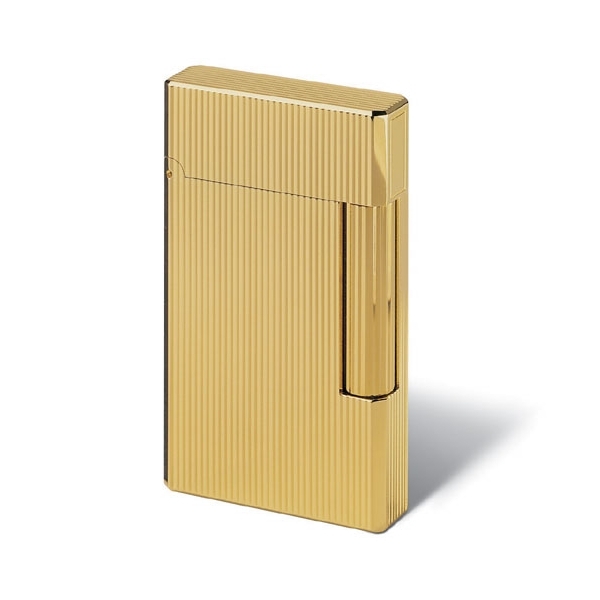 Davidoff «Prestige» cigar lighters are equipped with a special burner designed for perfect results in lighting cigars. This burner features two opposing gas streams which produce a flame in the form of a fan. 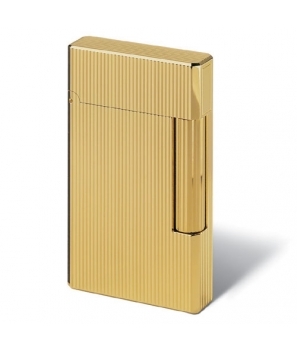 This ensures that from the very first pull, you enjoy a harmonious, satisfying smoke.